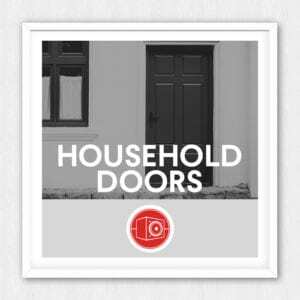 A collection of doors recorded over the years, all interior household, front entry, bedroom/bathroom, closet doors. Wood, metal, wood-glass and screen. Some squeaky, some clean, some old, some new. Coverage varies per door but in total there are 15 doors represented. You can never have enough doors!